"Golden delivers an extremely thorough accounting of the weapons and submarine systems, lacking nothing in clarity and detail. Techno-nerds will revel the in the deployment of scutter torpedo decoys, submarine operating procedures, and the way Golden weaves the hardware into the action without bogging down the storyline. 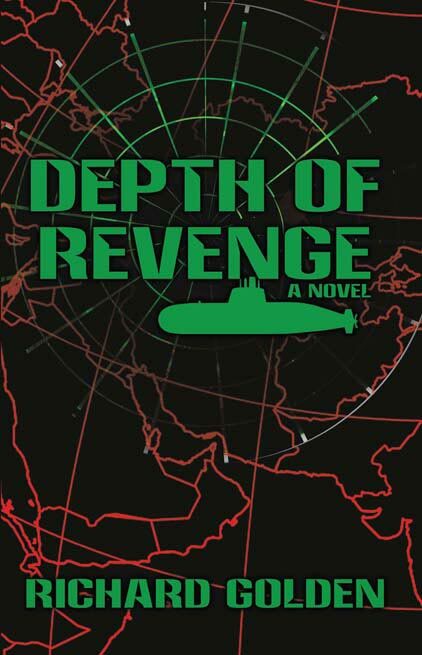 Depth of Revenge is very much a submarine story, with all the tensions and tactics that are attendant with submarine battles, set against a backdrop so realistic, one might wonder if Golden has a visit from Homeland Security in his future."